The Hackett Praxis is focused on the customer and the customer requirements. 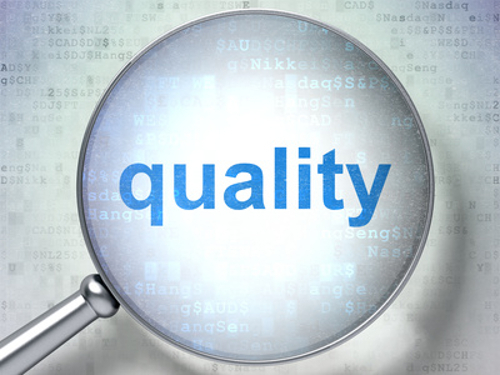 We are implementing a quality management system (QMS) internally for ISO9001 registration. We can help our clients develop their QMS also. We create quality management plans for projects. Identification of standards and metrics are important to measuring quality. We assist our customer with these tasks.